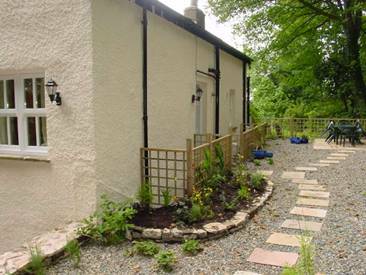 Wain Gap Cottage is located in woodland on the Heaves Estate, four miles from Kendal in Cumbria and four miles from junction 36 of the M6 motorway, just off the A590. Found at the end of a lane with open fields just over the fence, the cottage was once on the old road to Levens used by the hay wagons, hence the name Wain Gap. 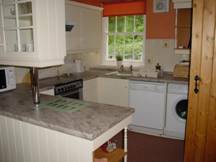 This cottage is currently available for a six month shorthold tenancy unfurnished and is no longer available for self catering. It is approached from the lane by stone steps to the garden area behind, which has views of the Kent Estuary. 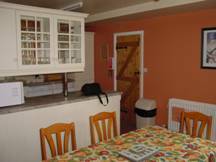 The lounge has gas log effect fire and the fully fitted kitchen is equipped with gas oven, fridge, freezer, dishwasher and washing machine. There is also a dining area. Wifi is available for an extra monthly charge. There are two bedrooms at first floor level along with the bathroom which has a bath with electric shower over. 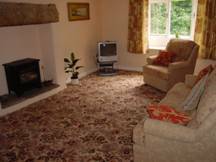 Wain Gap Cottage has full gas central heating. The property is totally non-smoking and we regret that we do not allow pets. There is ample parking at the side of the cottage. that on occasions these services may not be available due to private functions. Please check. 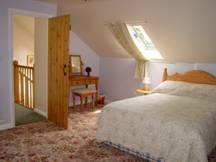 The Whitelock family personally oversee both the hotel and the cottage and there is always someone on hand should you need any assistance. Levens Hall ,Levens Village and Sizergh Castle are all about a mile away. Oxenholme Station is 3 miles (main line) and an hourly bus service to both Kendal and the Lakes to the North and the Furness Peninsula and Lancaster to the South passes the bottom of the drive during the day.